FIFA 18 will get a free World Cup update on May 29 on Xbox One, PS4, Switch, and PC. FIFA 18 will get a free World Cup update on May 29 on Xbox One, PS4, Switch, and PC. 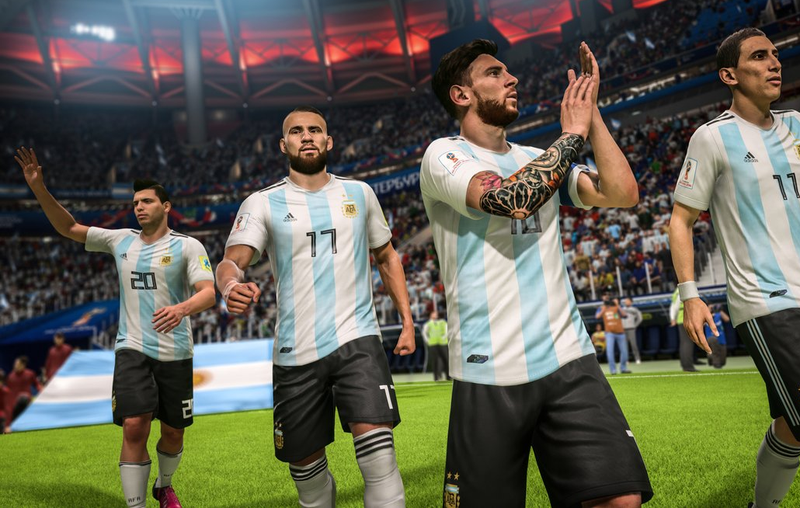 It includes online tournaments and a World Cup Ultimate Team mode, as well as a custom mode in which you can create your own World Cup team from scratch.